When doing technical translations it’s important to get the translations accurate otherwise misunderstandings could take place ranging from the improper use of a dangerous tool or the wrong assembly of a product. Mistakes could lead to serious injury or death. 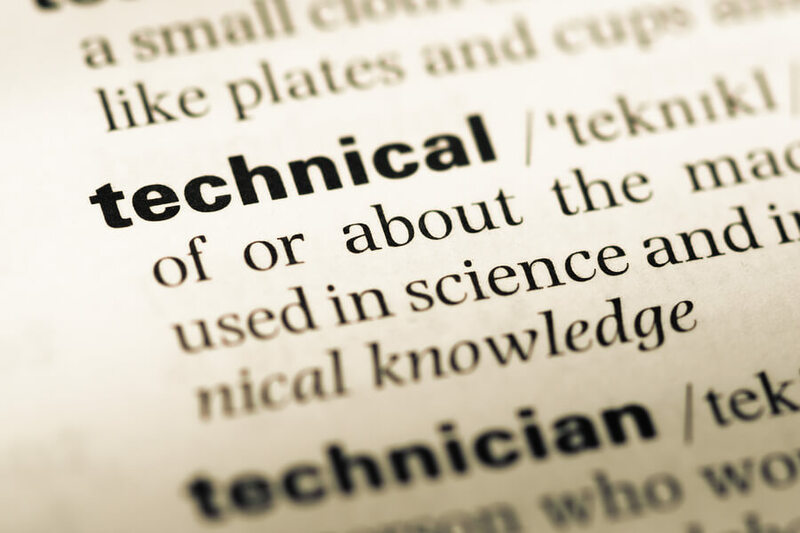 This is why technical translators tend to specialise in a specific area so they can become familiar with the translation requirements for the particular product. A translator may specialise in the motor vehicle industry where there are many different documents that need to be translated that reaches the global purchasers of the vehicles. The sorts of translations range from product descriptions to warranty information. All vehicles come with handbooks and maintenance manuals including how to operate an airbag to general maintenance tips for the engine, brakes and tyres. Any translations have to fit the targeted audience even thought the information is technical it needs to be easily understood but not too simple so that there is sufficient information to ensure any jobs that need to be done can be done well at no risk to the owner. Poorly done technical translations could lead to misuse and abuse of a vehicle which may become a danger to a user and anyone else nearby. Doing technical translations is in constant demand and as technology changes and so does the sort of technical translation. A handbook for a petrol car isn’t the same as an electric car so a whole new technical translation of a manual has to take place as technical developments in the today’s world change. Accuracy is key when doing technical translations. Any errors of any sort can’t be allowed as it could affect research results, the way a device works, the length and conditions of a contract, how a medical procedure is performed, how equipment and machinery should be used and so on.